The F.A.C.S. University Women's Entrepreneurship Summit features several of the most prolific female entrepreneurs in modern history. This groundbreaking tour places highly distinguished women entrepreneurs on one stage for a two-day lecture and learning Summit featuring inspired keynote addresses from female leader’s as well as workshops, panel discussions, and evening networking events. The F.A.C.S. University Women's Entrepreneurship Summit is a national tour with stops in Atlanta, Detroit, Washington, D.C., Sarasota/Bradenton, FL. 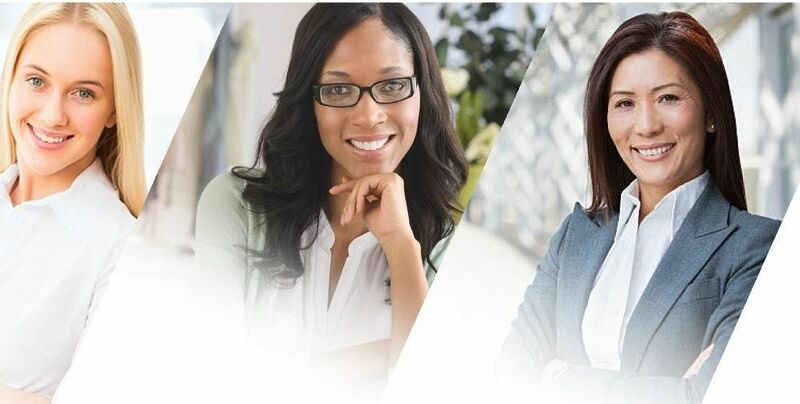 The Summit provides a platform for attendees to exchange ideas, connect with other influential women and create lasting business relationships to positively impact their businesses while benefitting from dynamic discussions and expert advice on business.